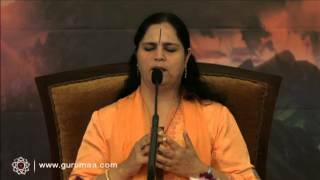 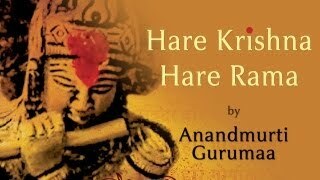 Don't just listen but chant along as you listen to this captivating chanting of Hare Krishna Hare Rama by beloved master Anandmurti Gurumaa. 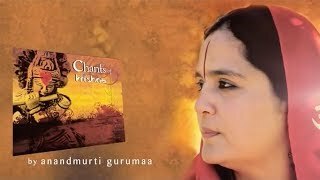 Let yourself immerse in the ocean of love as the sublime music of this track touches the strings of devotion in your heart. 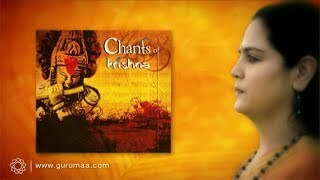 It is part of the album called Chants of Krishna.